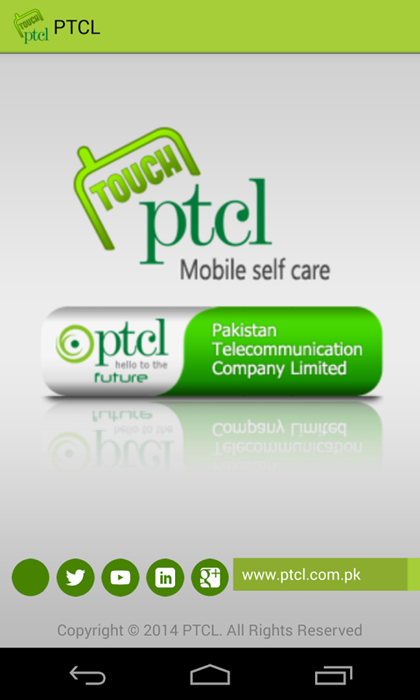 Pakistan Telecommunication Company Ltd. (PTCL) now launches its Self Care App for smartphones. 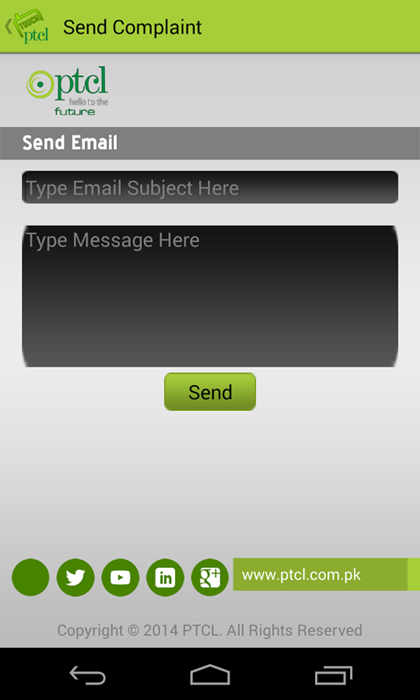 PTCL's customers who have smartphones can now get in touch with PTCL through their smartphones via this App. 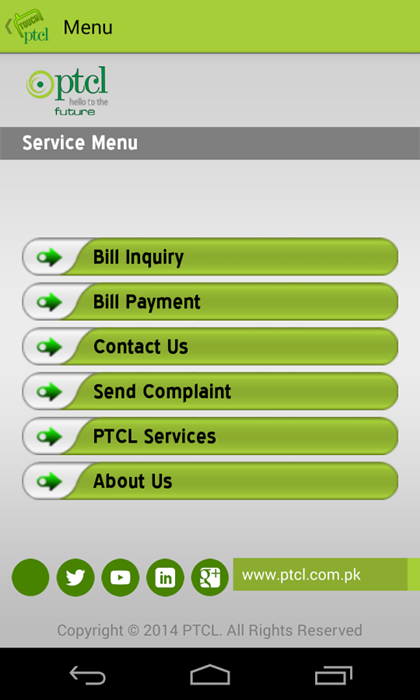 Recently we reported about the launch of similar Customer Customer Care App by Zong and now PTCL. PTCL named its app as "TouchPTCL"
TouchPTCL is the only officially launched Android App for PTCL customers to provide mobile customer support, billing and payment facilities.